Welcome to the Piping and Dancing Association of New Zealand (Inc.). Established in 1908, the Piping and Dancing Association is the governing body in New Zealand for Highland and National Dancing, and Solo Piping competitions. Our membership includes dancers, pipers, and teachers and judges of both piping and dancing, along with administrators and supporters. 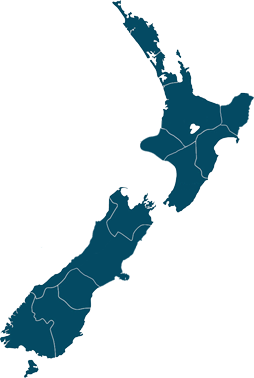 Competitions are conducted under the auspices of the Piping and Dancing Association throughout New Zealand, from Waipu in the north to Invercargill in the south. 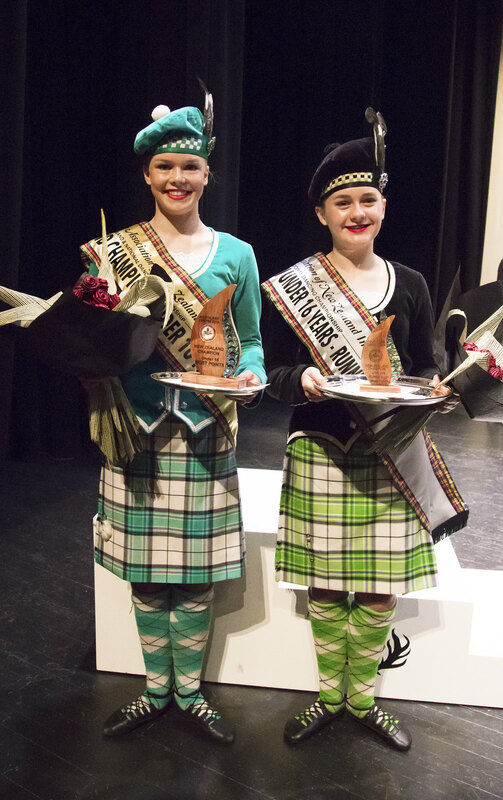 The Piping and Dancing Association welcomes new members and, upon registration, our competitions are open to all pipers and dancers both within New Zealand and overseas. To find out what is happening near you click on the Centre map to the right or check the Competition Event Calendar.